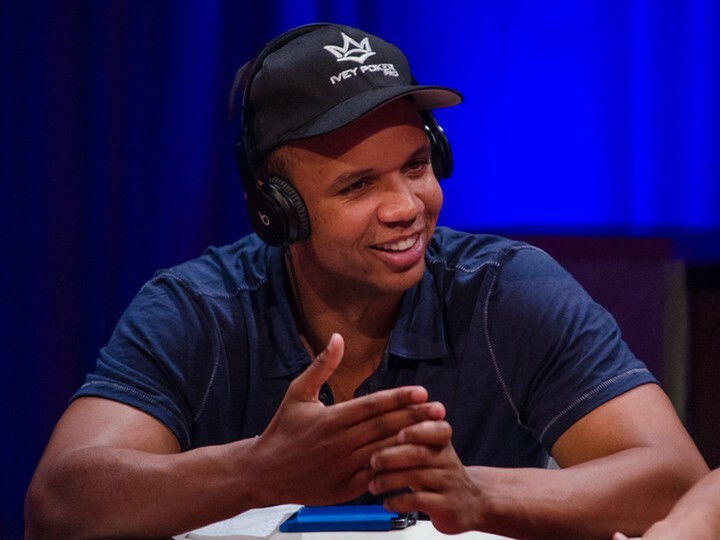 With law suits and counter suits in the edge-sorting court case that won’t quite go away, it has been announced via NorthJersey.com that Phil Ivey seeks to appeal the court ruling that he owes Borgata $10m – following the news back in December that he was going to have repay his winnings. The $10 million payment is for the $9.6 million Ivey won at Baccarat and a further $504,000 that Ivey won at craps while betting with the money he had made from Baccarat. It has always been maintained though that Ivey and his accomplice Cheng Yin Sun did not commit fraud. However, Ivey’s attorneys are asking for a “Final Judgement” so that Ivey can get his case before the Third Circuit — Ivey is also trying to avoid putting his $10m in escrow whilst the appeal is being processed.